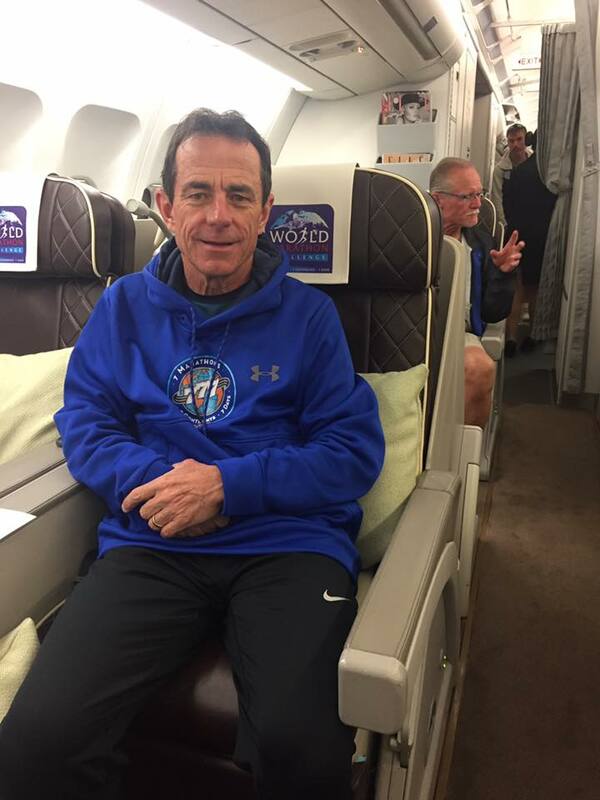 The 63-year-old Medford, Mass., native is running as a member of a team called “Hold the Plane,” assembled by David Samson, former President of the Miami Marlins major league baseball team. The group is comprised of 16 runners chosen by Samson to join him on this epic athletic challenge and will benefit various charities. 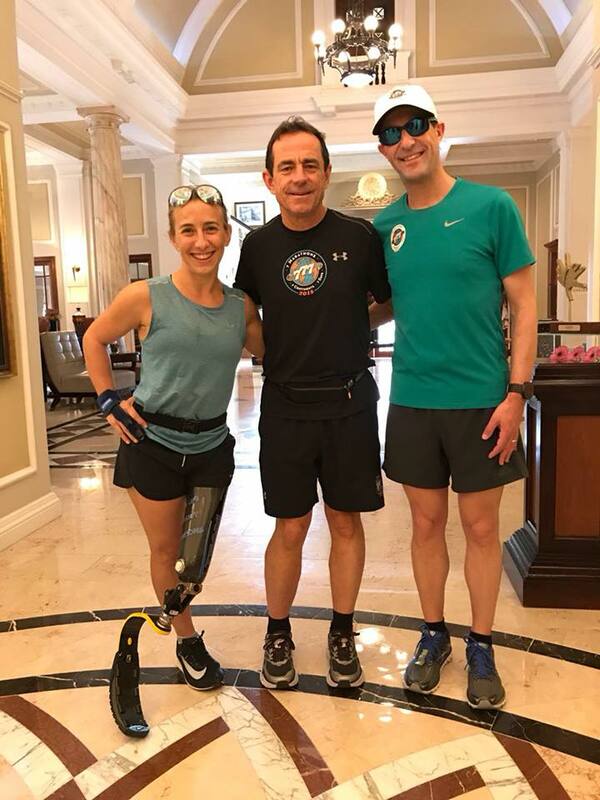 McGillivray, a renowned endurance athlete, philanthropist and motivational speaker who now lives in North Andover, Mass., is running on behalf of Team MR8 to raise money for the Martin Richard Foundation. 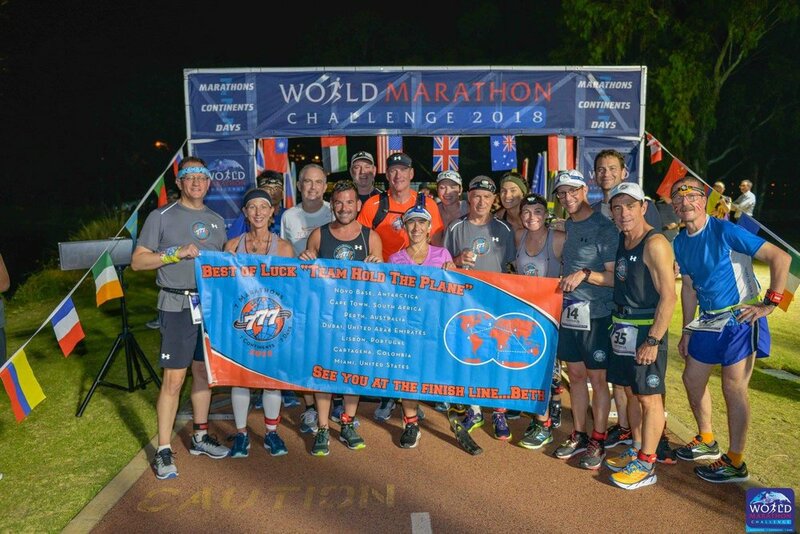 This is the fourth year for the annual World Marathon Challenge®, an epic, grueling competition that requires participants to complete a standard 26.2-mile (42.2 km) marathon distance in each of the seven continents around the globe within 168 hours, or seven days. 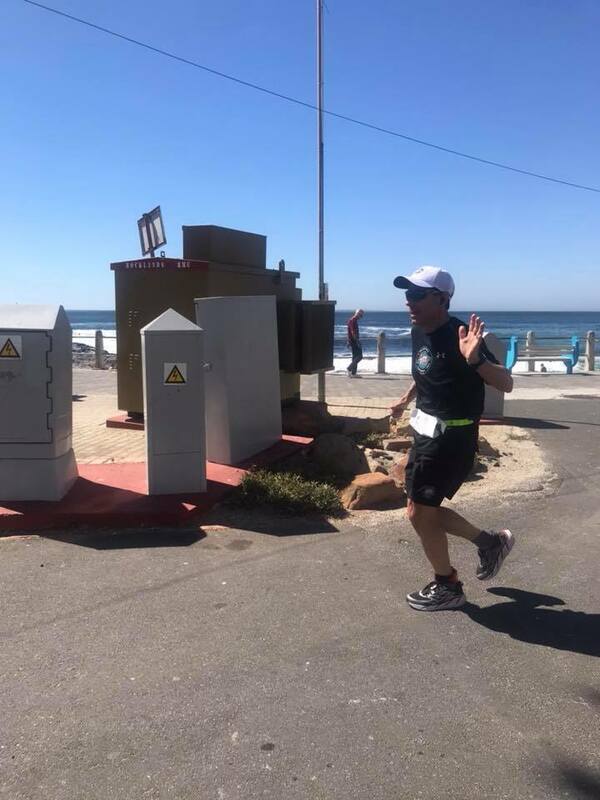 A total of 55 runners – with McGillivray one of just five who are age 60+ – accepted the challenge this year, up from 33 runners in 2017. The event began with 12 runners in 2015. 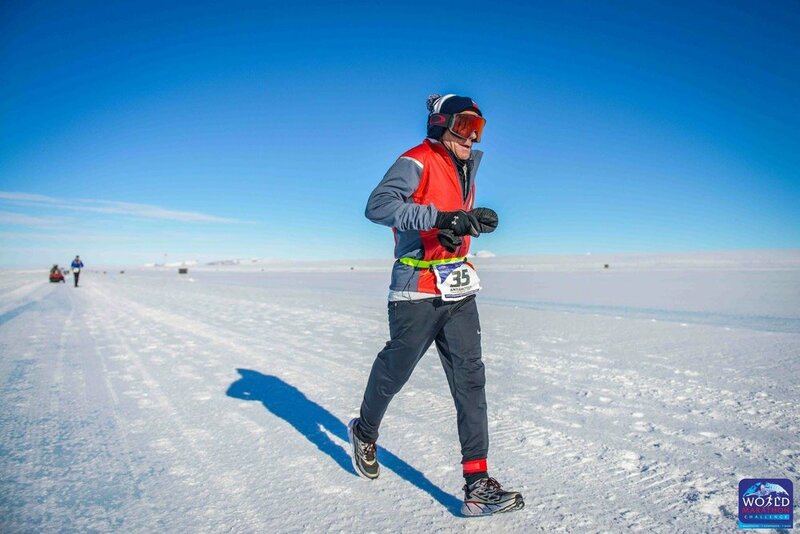 The clock started on Jan. 30 in the Antarctic Circle when the athletes ran a marathon on mainland Antarctica. The final marathon takes place on Feb. 5 in the U.S. in Miami. The competitors are flying by charter plane to each marathon location. Each marathon must be completed in under eight hours. The global schedule began in Novo (Antarctica), followed by Cape Town (Africa), Perth (Australia), Dubai (Asia), Lisbon (Europe), Cartagena (South America) before ending in Miami (North America). 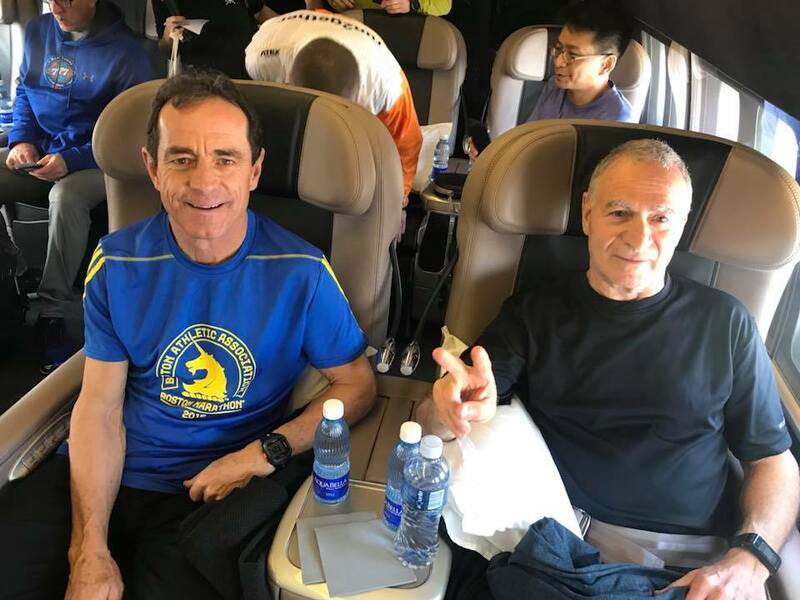 Once complete, participants will have run 183 miles (295 km) over the seven-day period and spent about 48 hours in the air. More info on the team can be found on its website at www.777marathon.com or http://www.worldmarathonchallenge.com/. The team’s progress can also be followed at https://www.facebook.com/theworldmarathonchallenge or the DMSE Sports Facebook page at https://www.facebook.com/DMSESports/. “As I have for most of my races since April of 2013, I am running on behalf of and to raise money for the Martin Richard Foundation,” McGillivray said. The parents of eight-year-old Martin Richard, who was killed in the bombing at the Boston Marathon, formed the charitable foundation to provide opportunities for individuals and communities to live out the values of peace, justice and kindness. Donations to McGillivray’s effort can be made at http://777marathon.com/donate/. 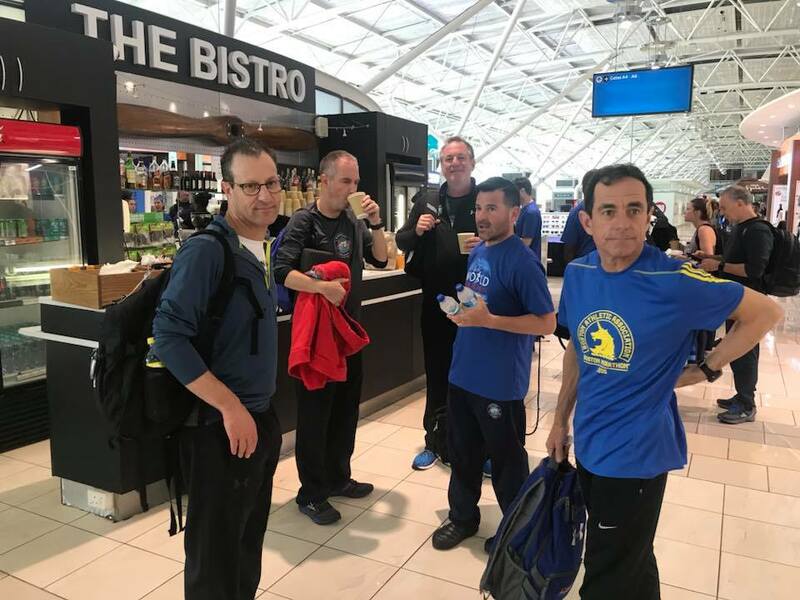 McGillivray, along with each member of Hold the Plane, is running for their own personal charity. The team has set a goal to raise $2 million collectively for the charities. 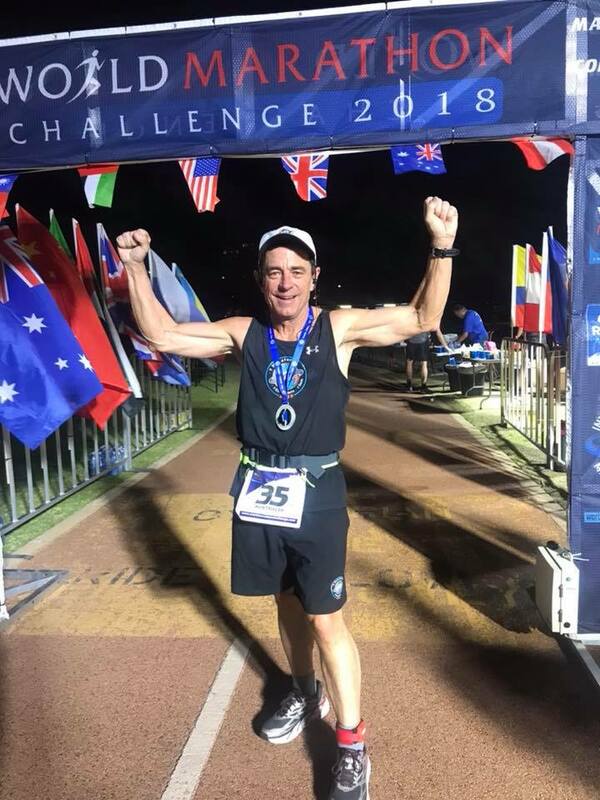 McGillivray has trained for the World Marathon Challenge for almost a year, averaging more than 100 miles a week during some of those weeks. 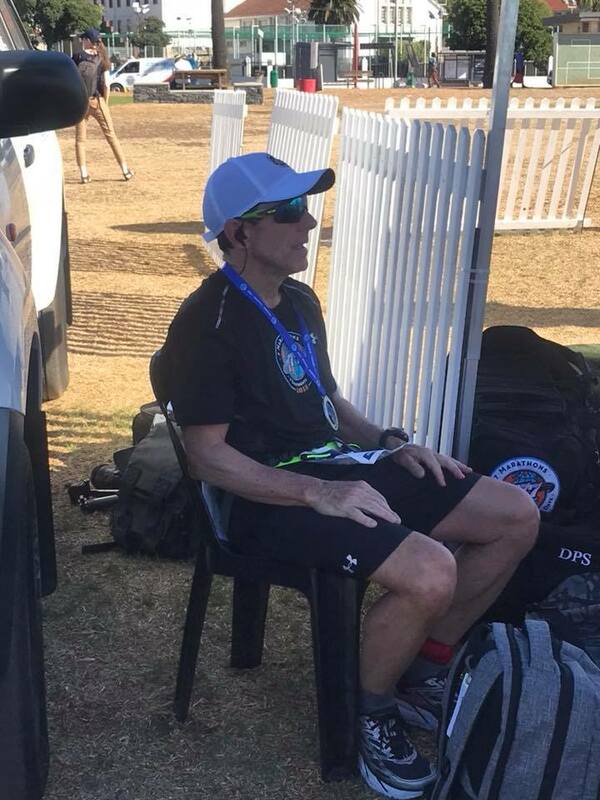 He also ran four marathons and three half marathons in seven days leading up to his 45th consecutive Boston Marathon last April, and recently ran four marathons in six weeks. Even so, McGillivray started the challenge dealing with some nagging injuries. He is being treated for a sore right Achilles tendon and ankle and has some hip soreness along with lingering discomfort in his left knee from a fall six months ago. McGillivray also has coronary heart disease, which results in difficulty breathing when he starts exercise. He got his diagnosis in the fall of 2013 and went public with his disease to urge others like him to get checkups and help them understand that “being fit doesn’t mean being healthy.” That health scare prompted McGillivray to change his diet, eliminate stress and rededicate himself to fitness. He lost about 25 pounds and lowered his cholesterol level by more than 100 points, reversing his coronary disease by almost 50 percent. 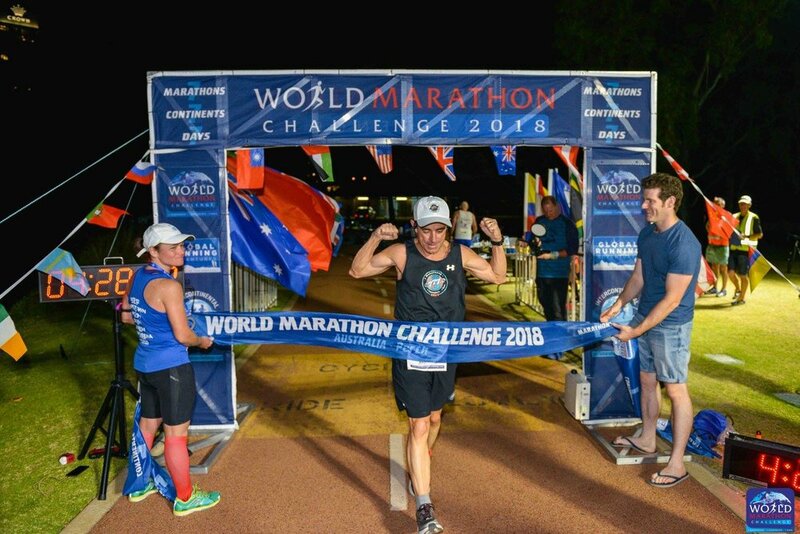 McGillivray also credited his challenge advisors: Becca Pizzi, the first-place female at the 2016 World Marathon Challenge; Michael Wardian, the first-place male at the 2017 World Marathon Challenge; and Ryan Hall, who placed fifth at the 2017 World Marathon Challenge. 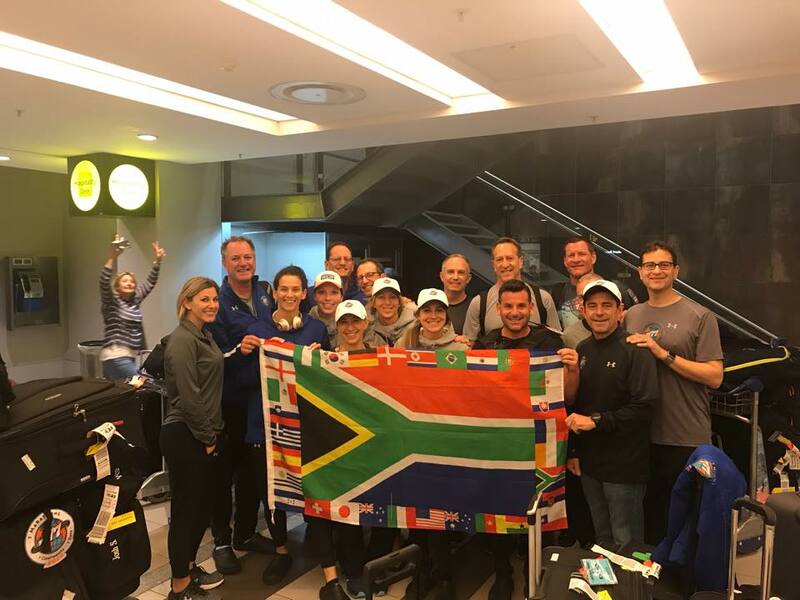 For more background on the Hold the Plane team, here is a link to a Sports Illustrated article on the team: www.si.com/mlb/2017/05/16/ap-ath-marathon-challenge.